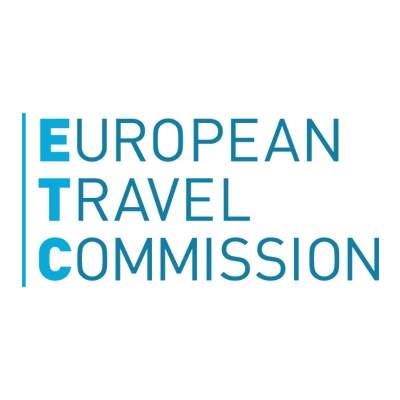 ETC recently signed an agreement with the Foundation for European Sustainable Tourism (FEST), committing to support governments, academies and organisations to plan, deliver and manage sustainable tourism programmes and projects. FEST focusses on three key factors for tourism success and competitiveness: governance, leadership and management, and is the copyright owner of the PM4SD® (Project Management for Sustainable Tourism) methodology. ETC’s role in the partnership will be to support the organisation of PM4SD® courses across Europe throughout 2015. PM4SD® is a certified methodology by APMG International that has attracted interest from a number of high level institutions, such as the Global Partnership for Sustainable Tourism, the United Nations Development Programme, the United Nations Environment Programme, the George Washington University plus GIZ and EU institutions. The qualification enables project managers to efficiently plan and implement tourism related projects with a special focus on sustainability. PM4SD® applies the use of sustainability criteria as a practical and scientific tool to planning and monitoring activities. The PM4SD® Annual Event will take place at the 2012 European Green Capital, Vitoria-Gasteiz, in Spain, between 30th June-3rd July 2015. The third edition of the Summer School in Leadership and Governance for Sustainable Tourism is organised by FEST, the host organisation Basquetour and the European Travel Commission. Visit pm4esd.eu website for more information on the summer school and PM4SD® methodology.